The world’s workforce available to exploitation by transnational capitalist corporations doubled in the wake of the collapse of the USSR and Eastern Europe. 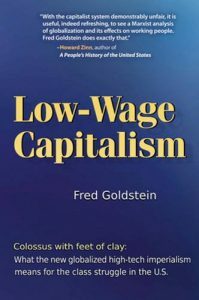 The technological revolutions of the digital age, in both production and communications, have allowed transnational corporations to destroy high-wage jobs and simultaneously expand the global workforce to generate a worldwide wage competition. 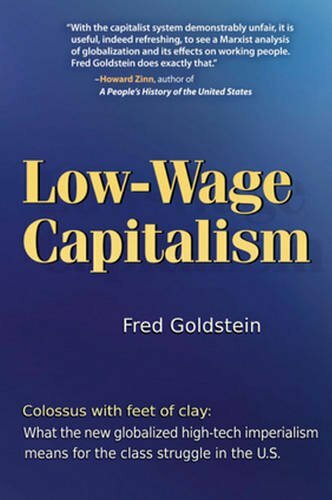 The decline in the economic condition of the workers, driven by the laws of capitalism and the capitalist class, is leading to the end of working-class compromise and retreat and must end up in a profound revival of the struggle against capitalism.